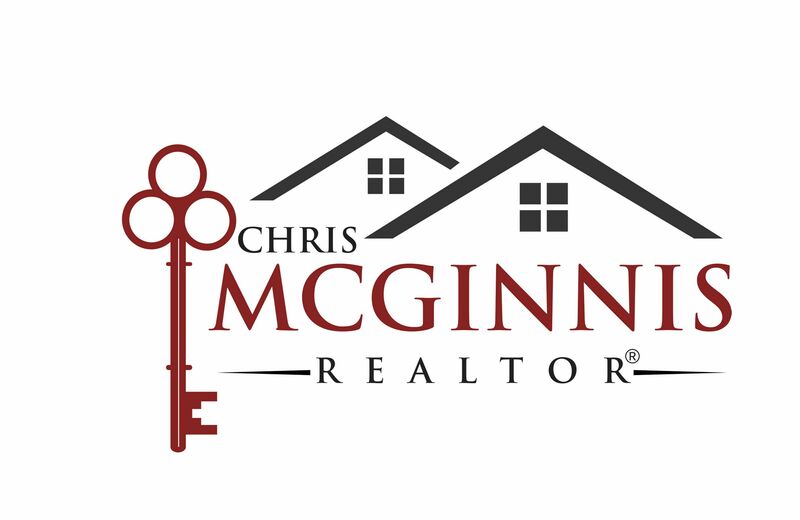 15 Reasons Chris McGinnis is the right Real Estate agent for you! 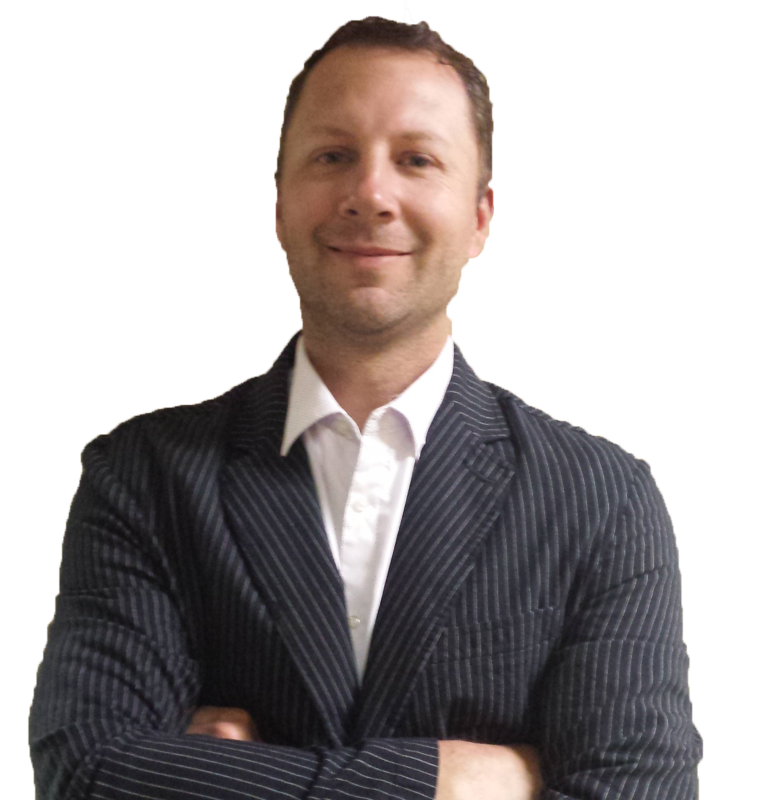 As a real estate professional proving assistance for both home buyers and sellers in Puyallup, Graham, Tacoma, Spanaway, , , and surrounding communities, I will always have your best interests in mind. I have exceptional knowledge of the local Puyallup real estate market.